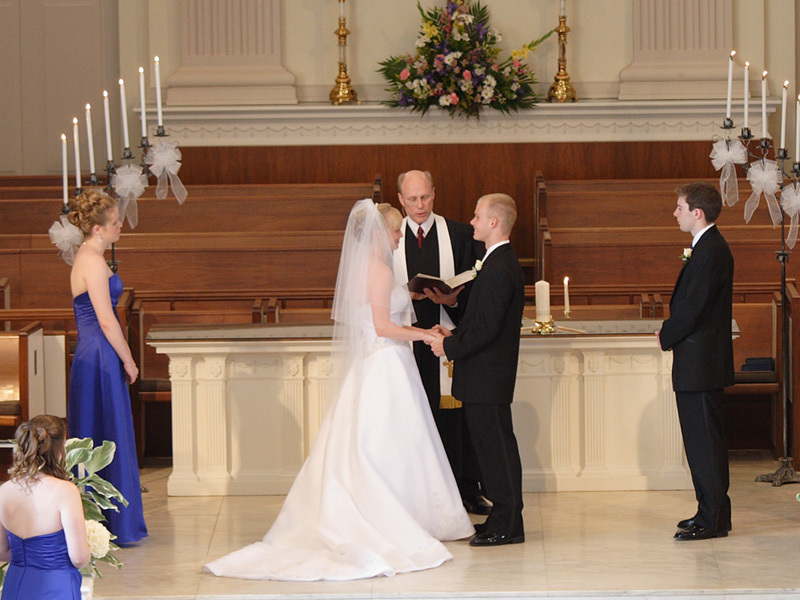 Because we understand a Christian wedding to be, among other things, a worship service growing out of a community of believers, at least one member of any couple to be married at Westminster will ordinarily have been an active member of the congregation for at least a year prior to requesting a marriage ceremony. A wedding date may be held temporarily on the church's calendar, but no commitment will be made to perform the ceremony until the couple has met at least once with one of the pastors. 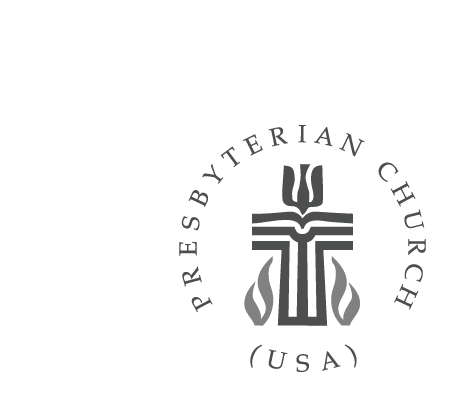 Church members may ask to reserve a date and receive guidelines and a wedding application from Peg Kinsey, executive assistant to the pastors, at 412-835-6630x211.